One of the main distinctive features of Webix is the possibility to create application interfaces for the custom apps quickly, spending a minimum of efforts. Sounds great but you may ask yourself if such convenience has its price. 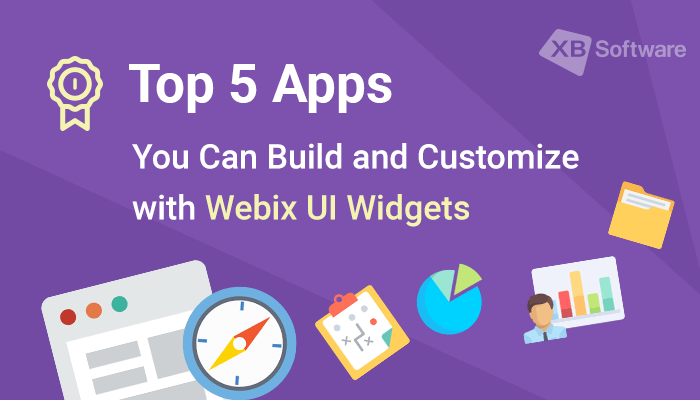 To show you that Webix does not limit your imagination, we’ll talk about different types of custom applications that were created using this UI library. Selecting one of the available options from the list of countries, you’ll instantly get all the available information on it. The map component of this custom app is updated without any delays, which can guarantee comfortable work and a great user experience. The proper approach to resource management requires using of software tools that suit your needs better. In case you can’t find a tool that meets your requirements among the available solutions, creating a custom application may be a reasonable choice. It helps to divide the existing tasks and issues into several categories. Color coded tags allow us to easily define the nature of a particular issue. This custom application allows you to sort, filter and group the available items to find those of them that interest you in the first place. Here’s an example of a more complex application. RightNote is a custom app for Windows that can be used for information management needs. 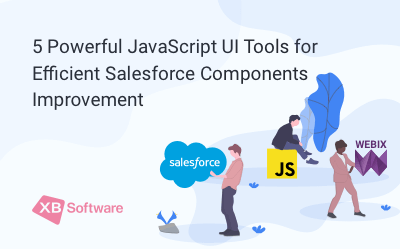 With its help you can store portions of data such as notes, source code snippets, or saved web pages in a single place and then get access to them as needed. 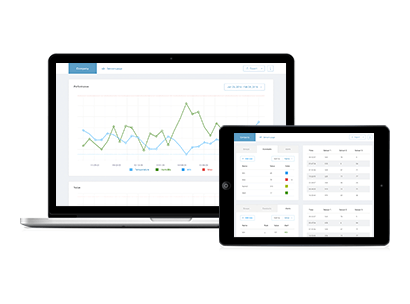 MyMetriks is an example of a dashboarding platform that was made on Webix. 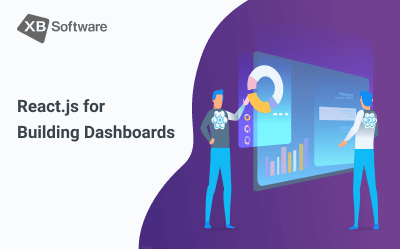 This custom app allows creating and customizing the dashboards by drag and drop. 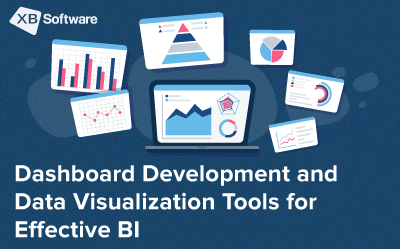 Dashboards creation from the existing Excel spreadsheet is available as well. 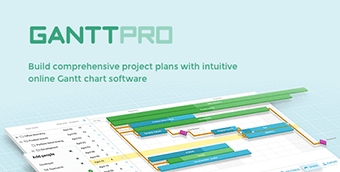 This custom app contains all required graphical and list objects such as different types of charts, grid, or pivot. Objects can be changed on-the-fly. 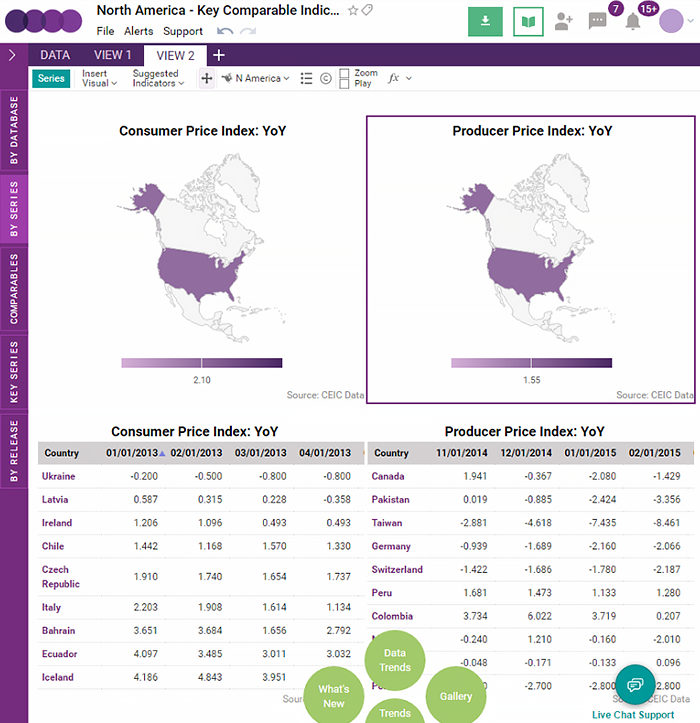 Data can be exported to Excel, PDF, JPEG, and PNG. 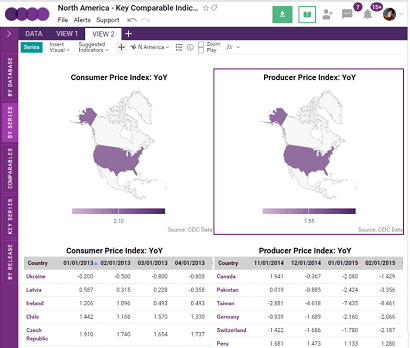 A custom application for economic and investment research provides its users with the possibility to get access to 4 million of valuable data series on macro and micro economic indicators. 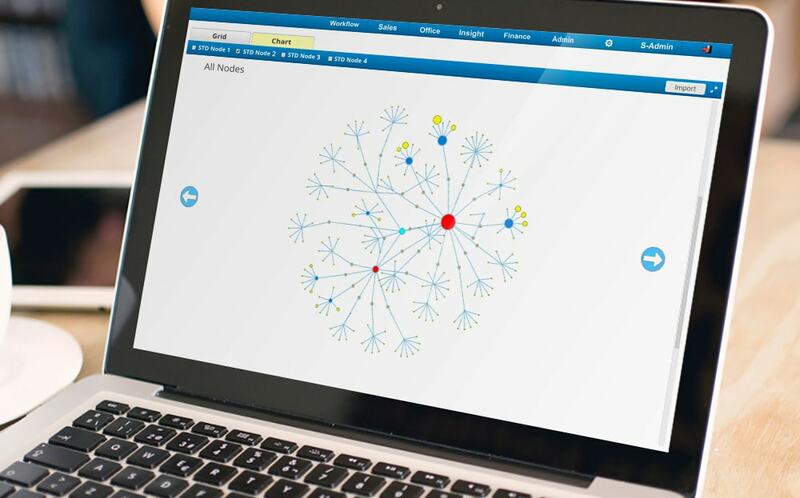 Searching results can be visualized in the form of tables, charts, maps, or diagrams. 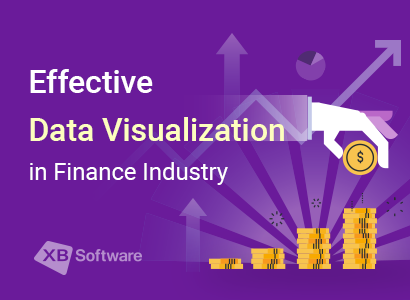 Besides getting access to the already existing info, users of this custom application can create their own data visualizations based on the particular search pattern. 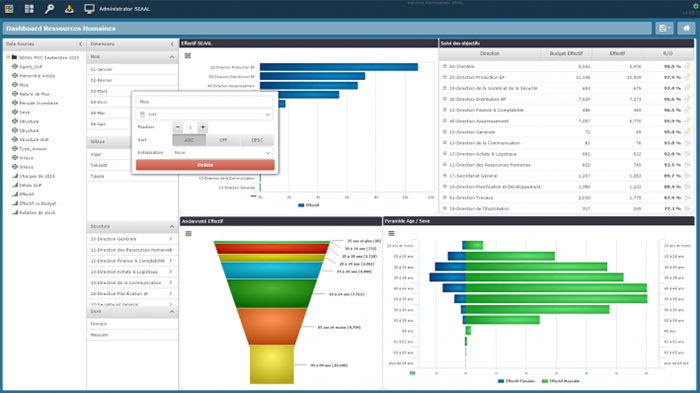 In this project, Webix was used for rendering big amounts of data in a data table. 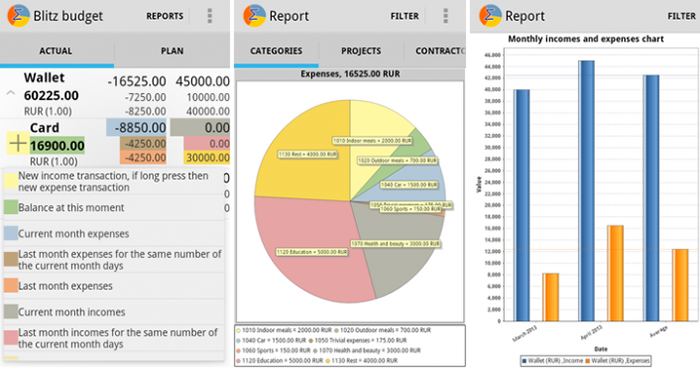 Webix Pivot was used as a tool for generating reports for the Blitz-Budget custom mobile application. The purpose of this Android app is to account and control personal finance. The target audience of this application is people who want to control and maintain family or enterprise budgets. Synchronization between devices enables collaborative accounting of revenue and expenses. In the age when data rules the world, providing the convenient ways of its storage and analysis is a really important task. Custom online data storage application that was developed using the Webix library is able to process about 15 million of data series on the developed and developing markets. 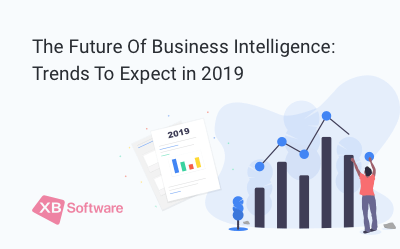 This data includes economic indicators and key trends in different countries that are updated instantaneously and should stay accessible for over 500,000 users of this custom app from all around the world. 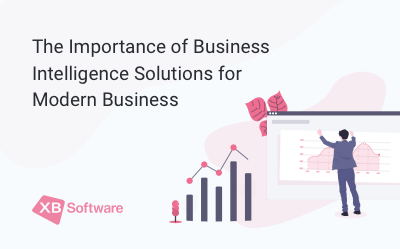 The users of this application have a possibility to view the existing data in different forms such as charts, tables, maps, etc. For example, Webix Pivot Table is the component that was used for creating the tables. As you can see, Webix can be used in the development of custom applications for almost any purpose. 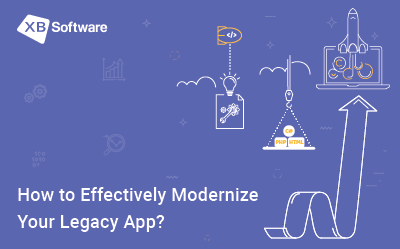 Whether you’re going to create a simple and minimalist mobile app or a complex financial tool, Webix can significantly reduce required efforts. It’s easy to work with. The possibility to design user interfaces for custom apps with the declarative JSON style relieves from the necessity to handle with underlying HTML and CSS code. 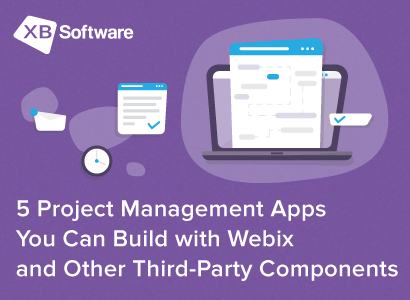 Webix can take care of components alignment, so you don’t have to worry about how your app will look after a user of your custom application resizes it or enables the full-screen mode. 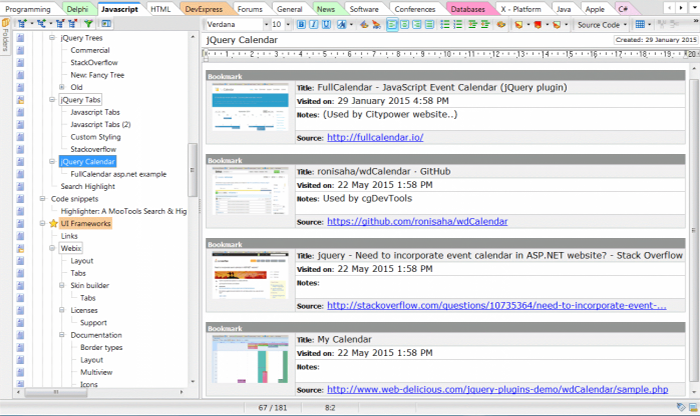 Many components support such features as filtering or sorting out-of-the-box. You can construct the user interface of your custom application “brick by brick,” adding, removing and configuring the components until you get the desirable result.